The new StorSimple 8000 series hybrid storage arrays are the most powerful StorSimple systems ever and have even tighter integration with Azure, including two new Azure-based capabilities to enable new use cases and centralize data management. 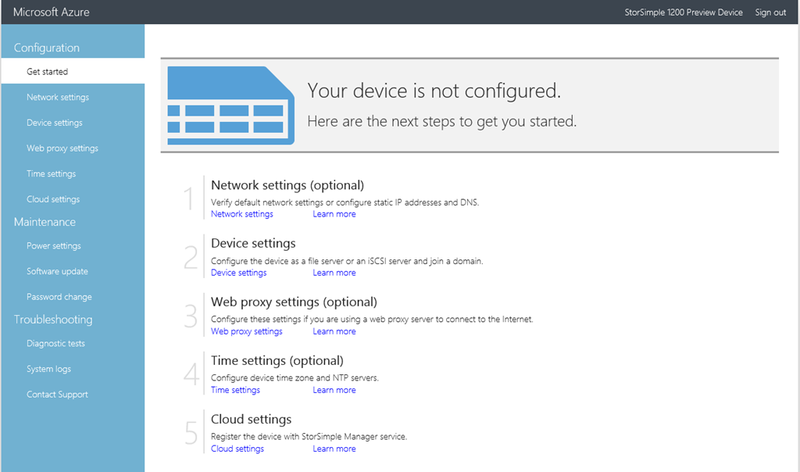 The on-premises StorSimple Virtual Array, for all customers with an Enterprise Agreement for Microsoft Azure. The StorSimple Virtual Array is a version of the StorSimple solution in a virtual machine form installed on your existing hypervisors. The virtual array is built on the success of previous StorSimple technology using a hybrid cloud storage approach for on-demand capacity scaling in the cloud and cloud-based data protection and disaster recovery. 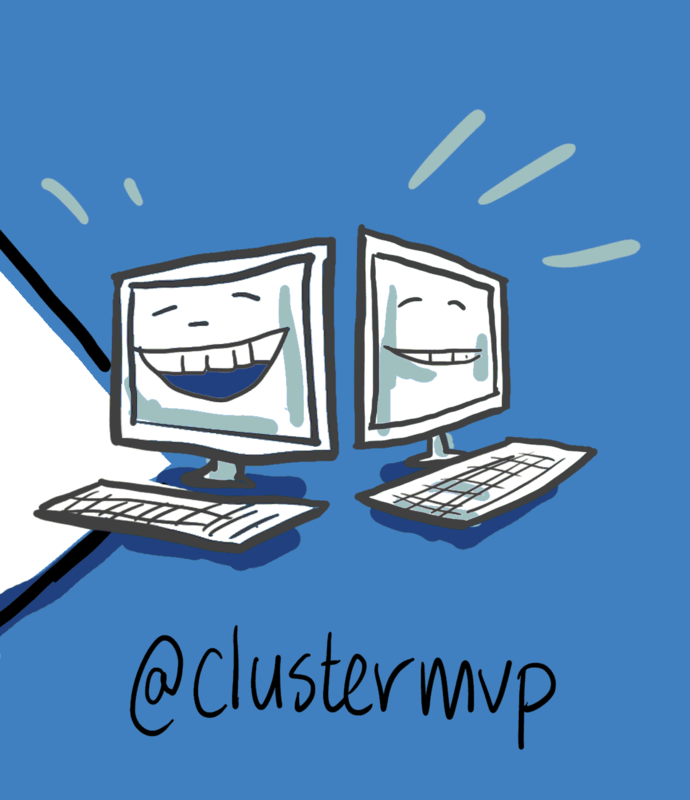 The virtual array can be run as a virtual machine on your Hyper-V or VMware ESXi hypervisors and can be configured as a File Server (NAS) or as an iSCSI server. 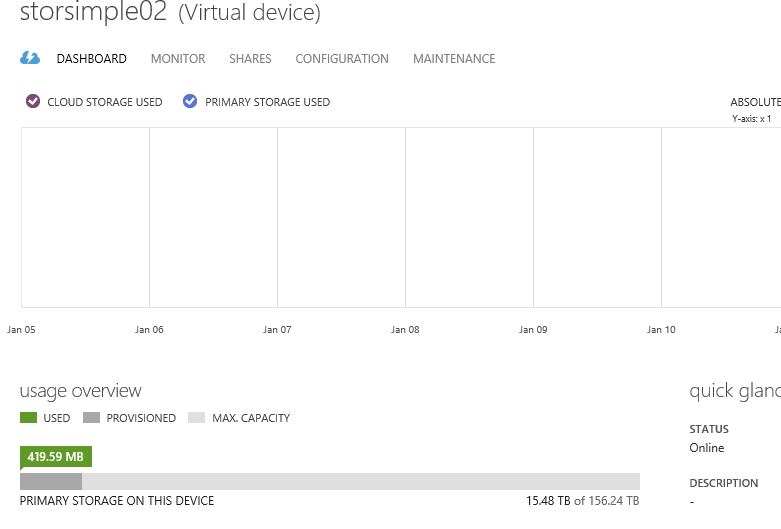 The hybrid approach is to store the most used data (hottest) local on the virtual array and (optionally) tiering older stale data to Azure. 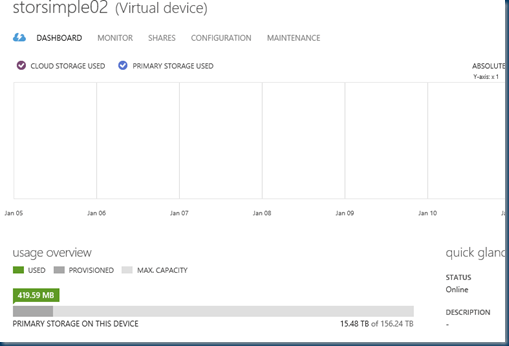 The virtual array also provides the ability to back up the data to Azure in addition to having a quick disaster recovery (DR) capability. The Virtual Array is now also available on-premise lets see to to configure this and how to play with this. Each virtual array can manage up to 64 TB of data in the cloud. 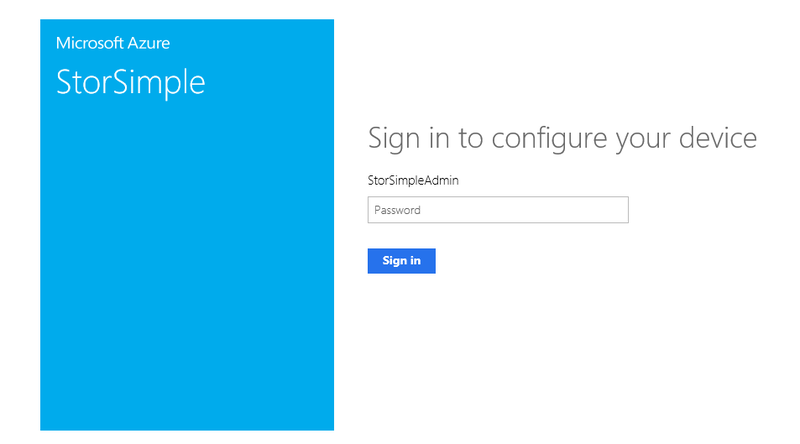 Virtual arrays, in different branch and remote offices across geographies, can be managed from a central StorSimple management portal in Azure. Your StorSimple Manager has been created! A minimum of 4 cores. A 500 GB virtual disk for system data. 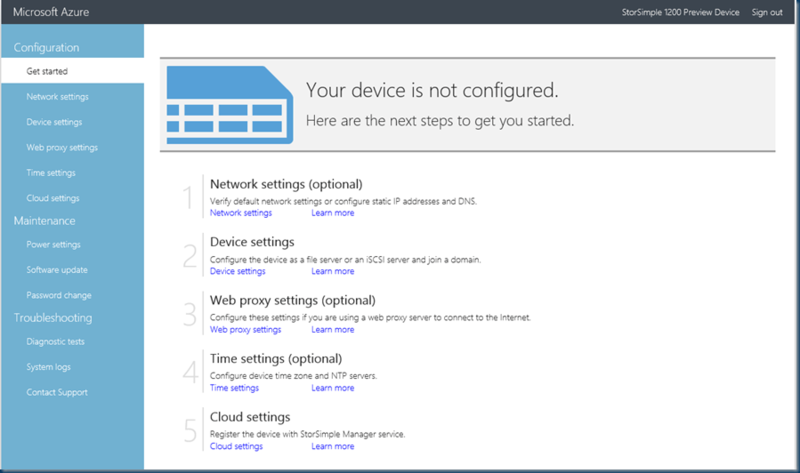 Now that we are connected to the device we need to configure the device with the 5 steps. 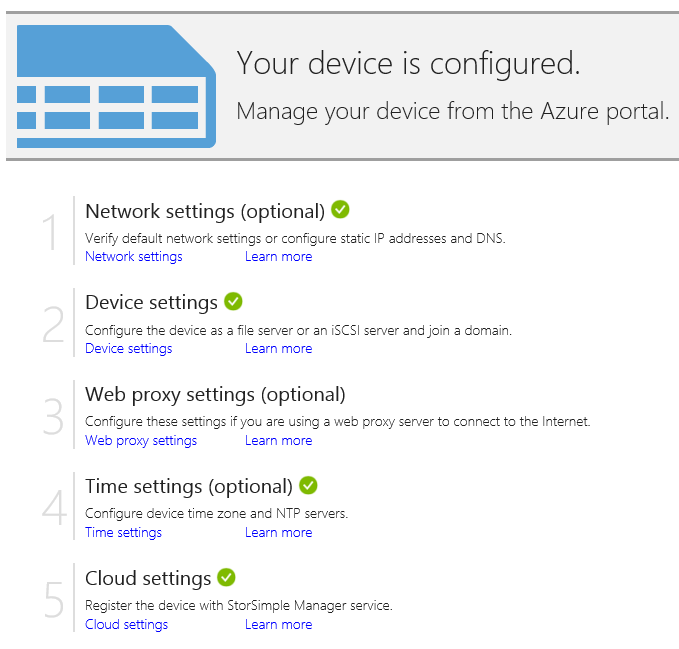 The on premise device needs to be registered in the Azure portal. 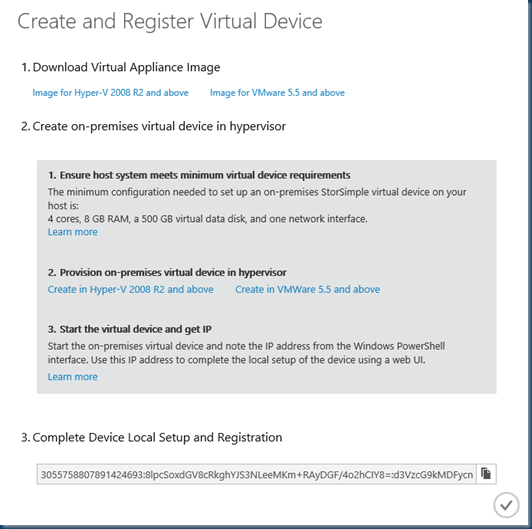 In the Azure portal is the registration ID and this ID needs to be copied in the Device. 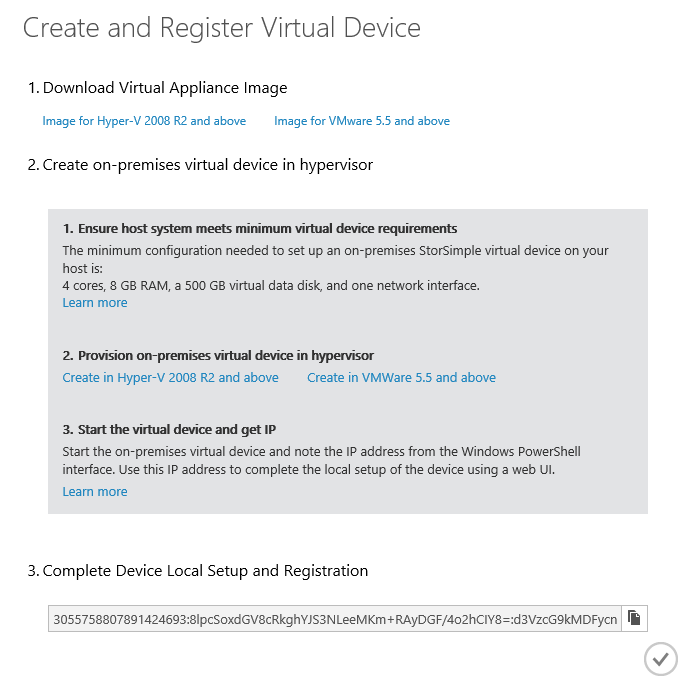 To get the other key go to the devices in Azure and get the Key at the bottom is the second key if this is your first device in this subscription. Placing the Keys and register the device it will do a reboot and you have your own Storsimple. 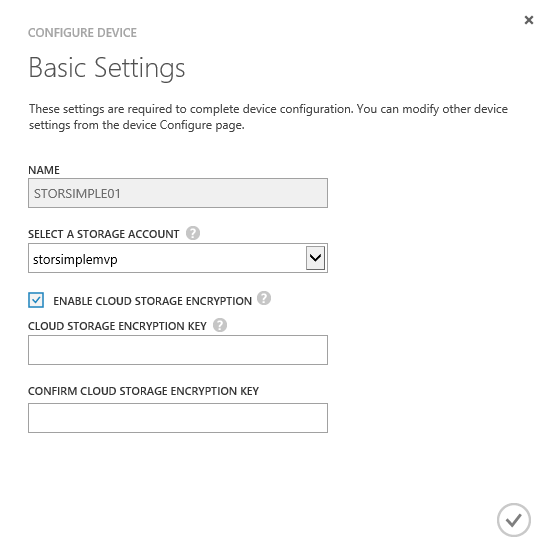 If this is the first device that you are registering with your StorSimple Manager service, a Service data encryption key will appear. Copy this key and save it in a safe location. 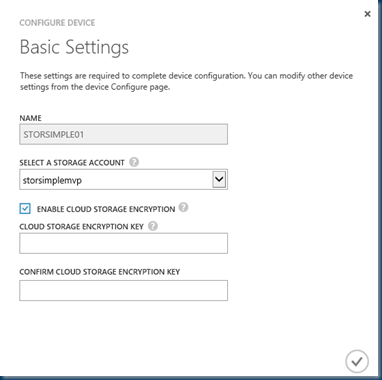 This key will be required with the service registration key to register additional devices with the StorSimple Manager service. If this is not the first device that you are registering with this service, then you will need to provide the service data encryption key (that you saved during the registration of the first device). 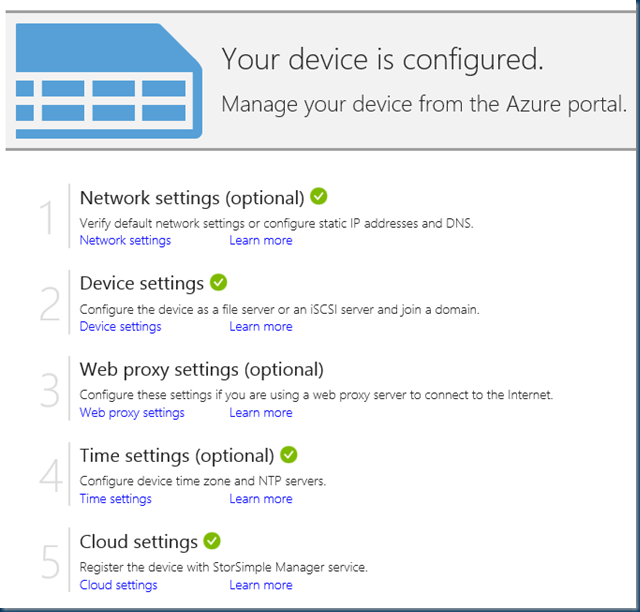 Going to the Azure portal you can see the on premise device. With just a few more steps we have the appliance ready for use, just drill in to the device and the two steps are there to guide you. 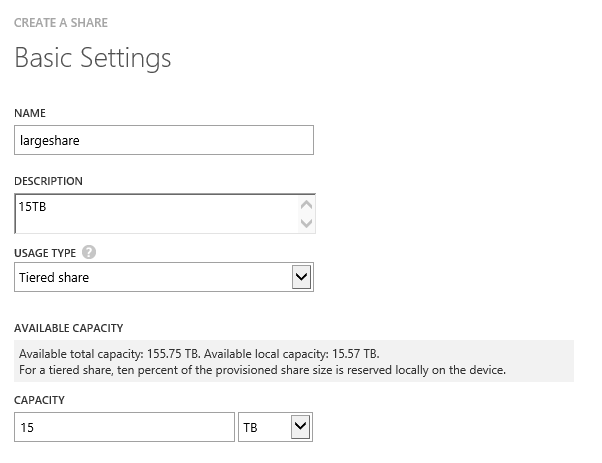 Specify a storage account to be used with your device. You can select an existing storage account in this subscription from the dropdown list or specify Add more to choose an account from a different subscription. 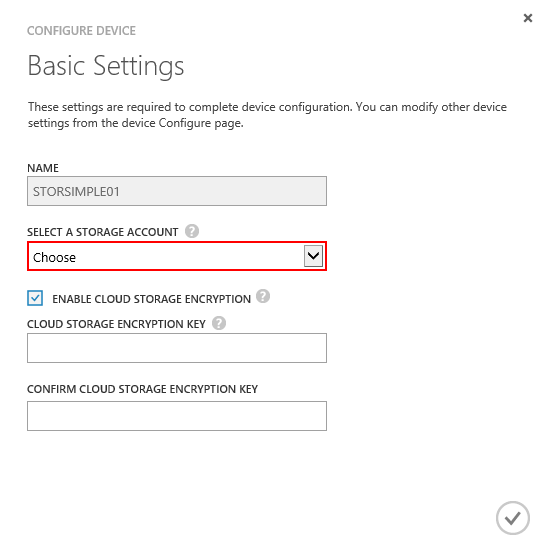 Define the encryption settings for all the data that will be sent to the cloud. To encrypt your data, check the combo box to enable cloud storage encryption key. 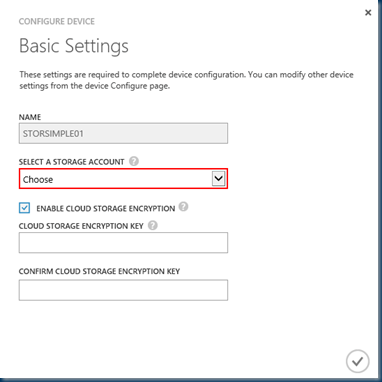 Enter a cloud storage encryption that contains 32 characters. Keep in mind if you loose this key there is no way that you can access this backup again. Not even microsoft is gona fix this! Select a usage type for the share. The usage type can be Tiered or Locally pinned, with tiered being the default. For workloads that require local guarantees, low latencies, and higher performance, select a Locally pinned share. For all other data, select a Tiered share. 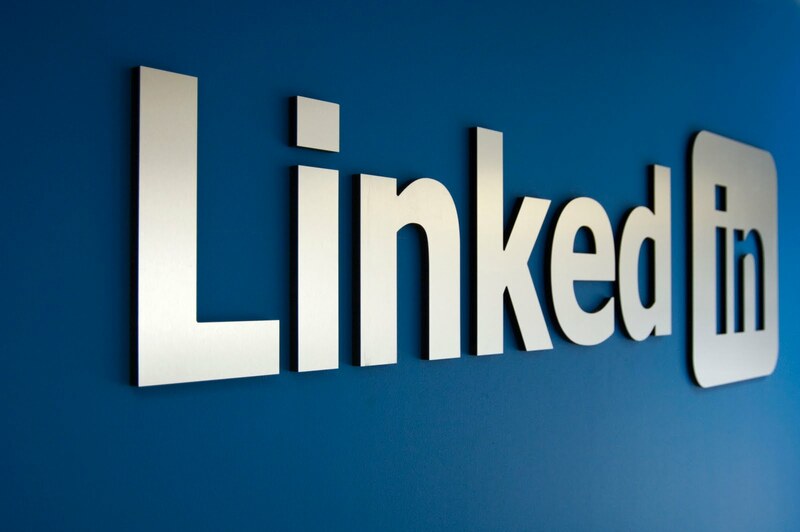 A locally pinned share is thickly provisioned and ensures that the primary data on the share stays local to the device and does not spill to the cloud. A tiered share on the other hand is thinly provisioned and can be created very quickly. When you create a tiered share, 10% of the space is provisioned on the local tier and 90% of the space is provisioned in the cloud. For instance, if you provisioned a 1 TB volume, 100 GB would reside in the local space and 900 GB would be used in the cloud when the data tiers. 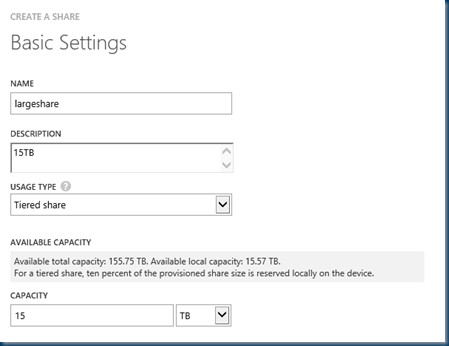 This in turn implies that if you run out of all the local space on the device, you cannot provision a tiered share. 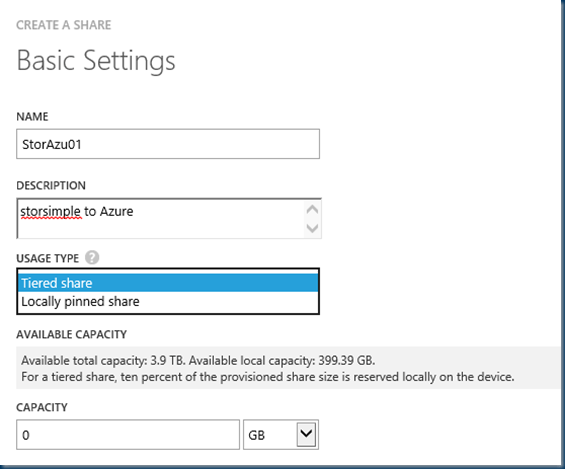 Specify the provisioned capacity for your share. 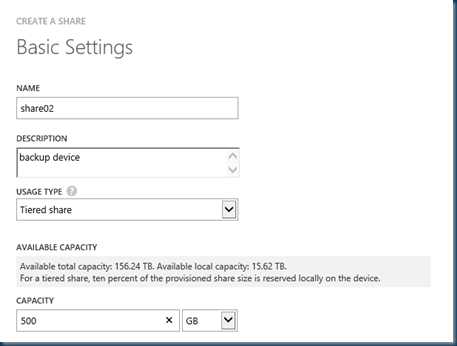 Note that the specified capacity should be smaller than the available capacity. 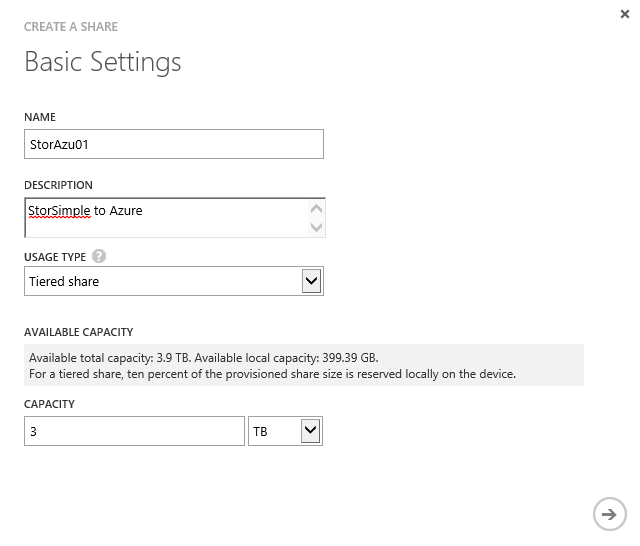 If using a tiered share, the share size should be between 500 GB and 20 TB. 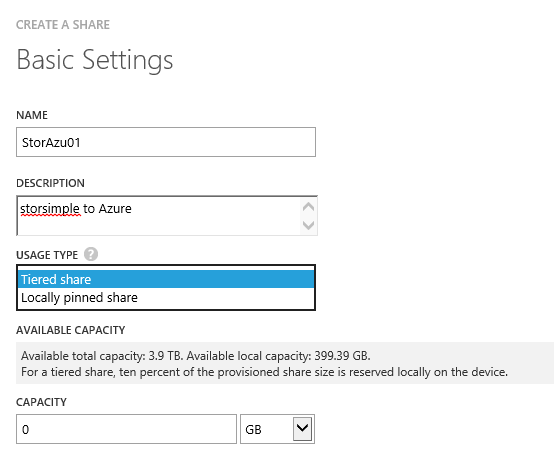 For a locally pinned share, specify a share size between 50 GB and 2 TB. 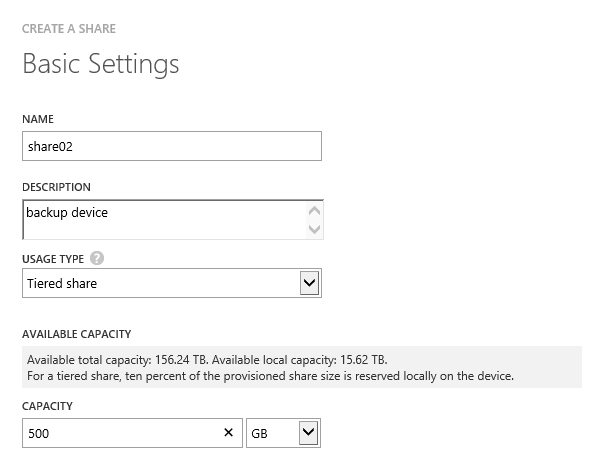 Use the available capacity as a guide to provision a share. If the available local capacity is 0 GB, then you will not be allowed to provision local or tiered shares. The thing was the Disk would not come online. so I did do some testing and playing but at the end I got tons of Ideas on what if but for this… #fubar. Testing the shares in my domain and yes it is working. 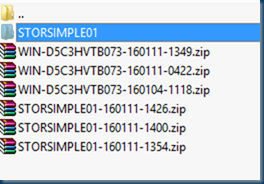 all windows and storsimple logs are there in just one zip file. 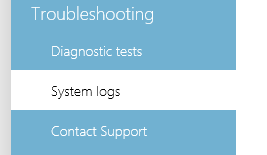 Think we can create new options to get the most out of Azure. Suppose I add this in Azure Pack #wapack or add this in the Azure stack #mas. 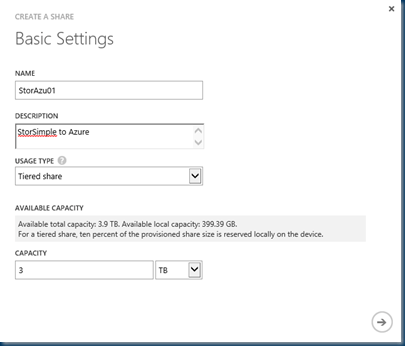 Stay tuned I’ll show you as the Azure playground gets better more Azure credits are spend in this environment. When will you do some troubleshooting/performance testing for the next blogs? We also have a 8100 and 8600 appliances, but performance wise they can do better. Maybe we can team up? Till now I did not find the time to do this but yes we could team up. the most interesting is that the Virtual Appliances can do fileserver so I do not need a different fileserver that mounts the ISCSI. Manfred – would love to hear about your SS deployment, sizing, experience, and thoughts on SS as a file server? We’re considering doing the same and would love some real-world feedback back its plus points and weak points. 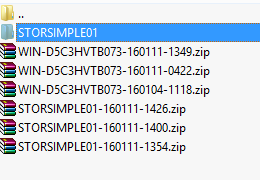 Thanks Robert… but what are these issues? Are you simply talking about data re-hydrations being slow? And how does that play out to the users/systems? We have a good pipe 200Mbps. Do you think these “problems” would still exist in such a setup and still require ExpressRoute? Any detail appreciated. How much effective file server data do you have backed by SS?